‘Twas the day before Christmas, and I still have gifts to buy!! Anyone else?? This last gift guide is for all of us who literally left it to the last minute, or for the ones who celebrate Christmas on a different day, or for the ones who still have multiple holiday parties to go to. I’m trying to get out early to beat the crowds but I don’t think that will even work, there are some people ready at the crack of dawn to go out shopping… crazy people. 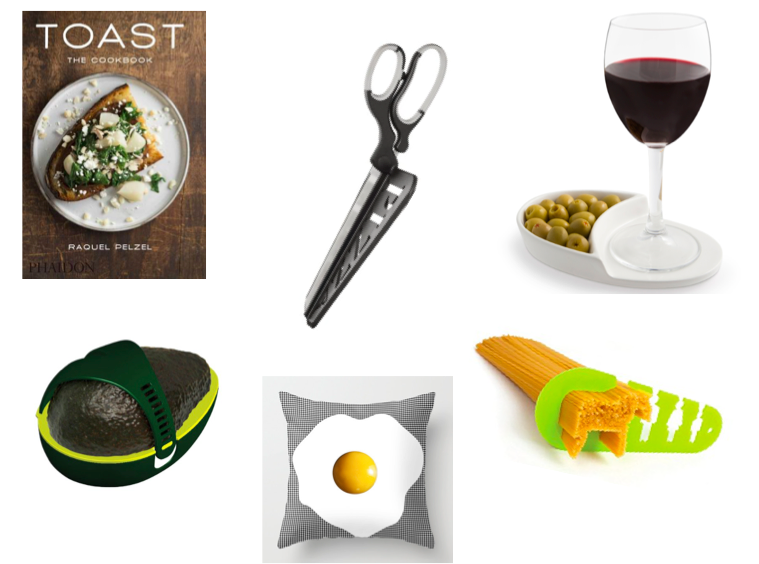 I hope you enjoy this last gift guide and have gotten some great gift ideas from all my gift guides. Stay tuned for more holiday themed posts, such as; day to night holiday looks, holiday makeup, cold weather essentials and more. Have a very Merry Christmas and thank you for reading! Christmas is getting closer and time is running out to get your gifts!! I still have a few gifts to get for friends/family so I’m going to have to brave the malls right before the big day. Yikes. Anyway, todays gift guide is for the person in your life who is always decorating their room, buying the nicest home decor and just wants to have the best looking house on the block. 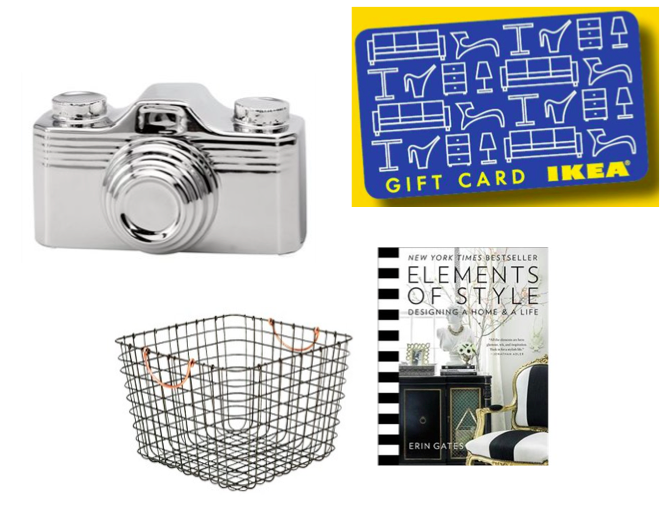 This gift guide was hard to find items because everyone has different taste and style. However, I hope you got a little bit of inspiration. 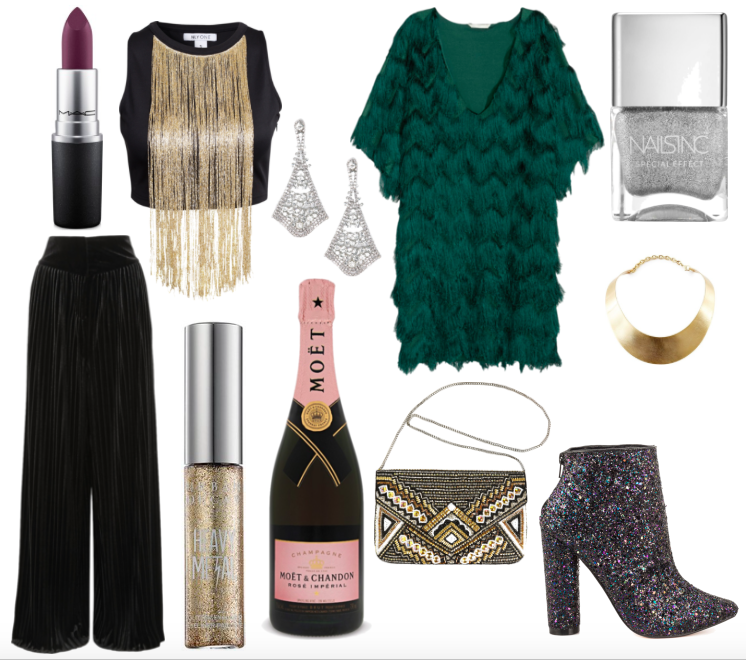 There is one last gift guide before Christmas, going up on Christmas Eve!! There is always one friend who seems like they are never at home, always globe trotting, always on a new adventure. 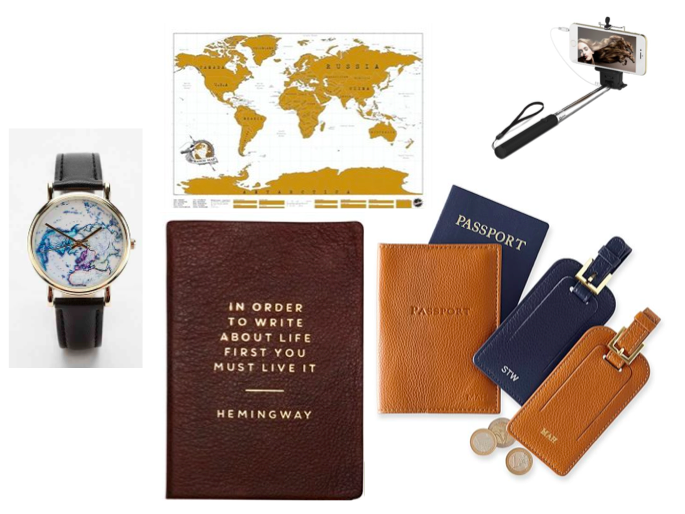 The gifts below are perfect for someone who already has their next adventure booked or for someone who is still saving up for that big trip. Heck, even for anyone that is just darn right obsessed with travelling. Hope you get some inspiration! Since the rise of the avocado, people have become more obsessed with eating ‘green’ or actually eating healthy. Green drinks are on the rise and everyone wants to get that perfect Instagram of their kale and quinoa salad. 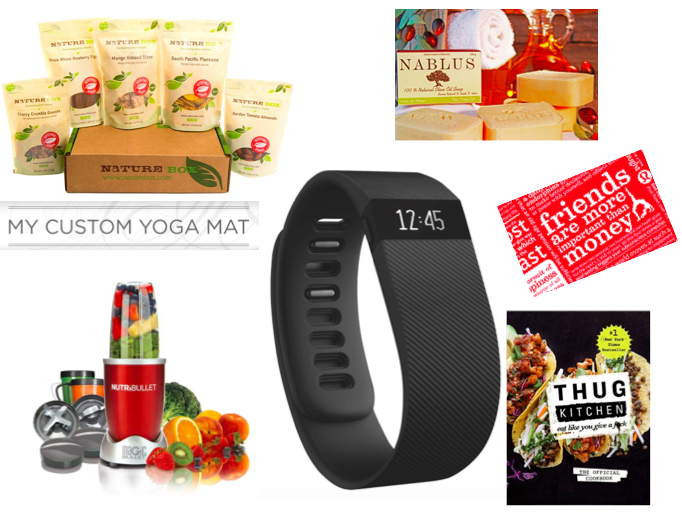 These are some gift ideas for someone who you never see eat a cookie or sneak a fry from your plate and never changes from their gym clothes. Maybe this will inspire you to stick to that reoccurring New Years resolution of eating healthy and going to the gym. Maybe it won’t, that is A-OKAY as well. This gift guide is for the techie in your life, who is always obsessed with the latest gadgets. 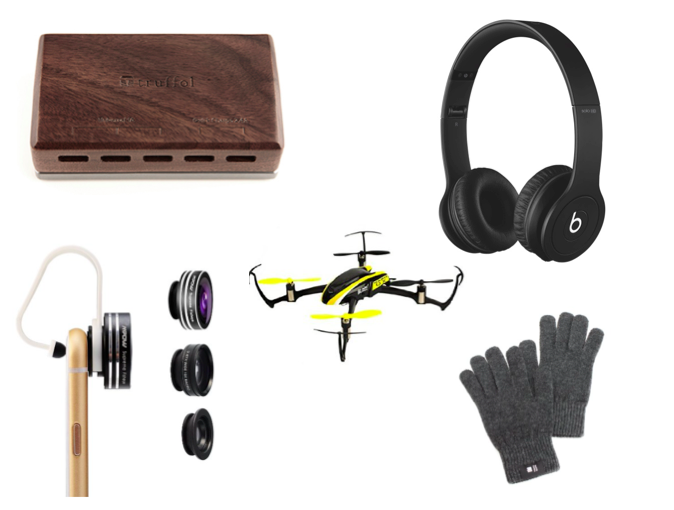 These gifts are great for the men and women in your life, from headphones to a drone that can get sick shots; these gifts are great for anyone. Hope you get some gift ideas and check back this Wednesday the 9th for another gift guide! I don’t know about you, but I’ve already started my Christmas shopping. Made my list and I’ve checked it more then twice. This year I’m going to do holiday gift guides, but for every type of person in your life. From your friend who never stops talking about food to your Dad who is always up to date on the latest technologies (surely not my Dad! Sorry Dad). I hope you get some inspiration for your gifting this holiday season. 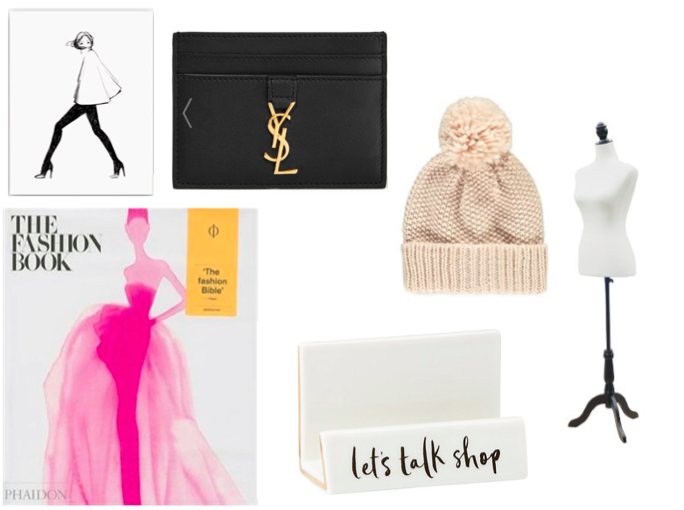 I’ll be posting the gift guides every Wednesday and Sunday.